months before their opening game, Notre Dame did pretty well to finish 8-4. They hope to finish this year on a high note in New York against another relative disappointment in Rutgers, who went 3-5 in a weak American Athletic, their last inside the conference. 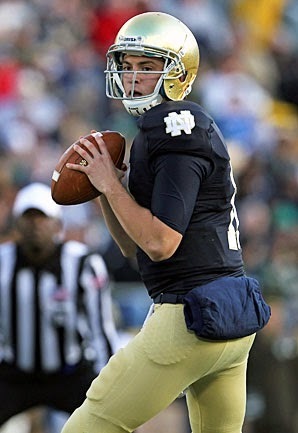 Senior quarterback Tommy Rees has been great since taking over for Golson. Rees threw for 27 touchdowns and 2,938 yards in his final year with the Fighting Irish much of those yards and touchdowns going to senior receiver T.J. Jones. Though, Rees did have 13 interceptions this year and still makes bad decisions at key points in games. There is an obvious reason why Rutgers did not have the success they are accustomed to this year. They were outscored, with opponents scoring 29.8 a game while scoring just 27.4. Their defensive struggles were due to a terrible pass defense which allowed 3,596 yards this year, worst in Scarlet Knights history. Stopping Rees, Jones and Davaris Daniels in the passing game will be a tough task so Rutgers needs some help from an inconsistent offense. Back Paul James started off 2013 flaming hot but struggled during Rutgers' three-game losing streak in the middle of the year. The X-factor, as usual for the Knights will be the QB position. Chas Dodd is likely to start over inconsistent junior Gary Nova but both have struggled with turnovers and getting the ball to Rutgers' playmakers. It won't help that Notre Dame will pressure them with massive linemen Louis Nix and end Stephon Tuitt. Cincinnati will be playing in their second straight Belk Bowl and they hope they can have the luck they had last year when they stunned Duke in the final minute. Tommy Tuberville did a great job in his first year with the Bearcats using senior QB Brendon Kay to win 9 games. Kay took over early in the year for inconsistent but talented Munchie Legaux, and Cincy went on a roll. Kay was helped out by senior receiver Anthony McClung, who had 68 receptions for 908 yards in his final year of a pretty prolific career with the Bearcats. At the midpoint of the year it looked like UNC's bowl chances were nearly gone. The Tar Heels were 1-5 and then they were granted even tougher news when senior QB Bryn Renner went down a season-ending shoulder injury. Sophomore Marquise Williams took over for Renner and has done fantastic using his legs and big arm to finish 5-1 and nearly upset Duke. Williams is a load to handle for a lot of defenses because of his speed and ability to make acrobatic plays. He has a proven target to rely on in tight end Eric Ebron who looks like he could be a first or second round pick in the 2014 draft. Ebron has incredible speed for a tight end and has receivers hands. Both teams are riding a wave of momentum after some early struggles but Williams did go some big things to lead UNC to victory in another exciting game. It is a homecoming for Louisville's junior QB Teddy Bridgewater, who grew up a Miami fan and nearly went there. Bridgewater become a huge name in college football after leading Louisville to a huge upset over Florida in last year's Sugar Bowl. Bridgewater and the Cards have had a great season, going 11-1 but have yet to have a signature win. It was a weird year for Miami who started off 7-0 but was hit by injuries and struggled to finish the year. Miami's quarterback, senior Stephen Morris, will hope for a grand finale to his career after throwing for 21 touchdowns this year. The 'Canes will be without sophomore sensation Duke Johnson at back who broke his ankle. Morris will be looking constantly to explosive receiver Allen Hurns and still has Dallas Crawford to help on the ground game. Crawford is a solid back but Johnson's injury has really hurt Miami especially on third downs and other short yardage situations. Johnson was averaging over 6 yards a carry before he went down, Crawford is barely over 4 this year. Louisville's offense will look to feed on Miami's struggling defense which has been terrible the second half of the year. Bridgewater has a ton of options in the passing game including DeVante Parker and Damian Copeland which will look for big days. Louisville's defense has been solid this season led by defensive end Marcus Smith who is second in the nation in sacks with 12.5, including a 3 sack effort against Rutgers and 2.5 against UConn. Two teams desperate for a big bowl win square off in an even matchup in Tempe. Kansas State hasn't won a bowl in a decade, despite making two straight good ones, the Cotton Bowl in 2011 and the Fiesta last season. Michigan looks for a victory to cap another pretty disappointing year in Ann Arbor. Despite losing Denard Robinson, the Wolverines still were expected to be contenders, especially after knocking off Notre Dame in the Big House. 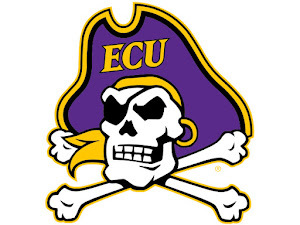 But, they ended up 7-5, barely escaping over UConn and Akron and suffering a heartbreaker to intense rival Ohio State. Junior QB Devin Gardner is probably the most confusing quarterback in the nation. 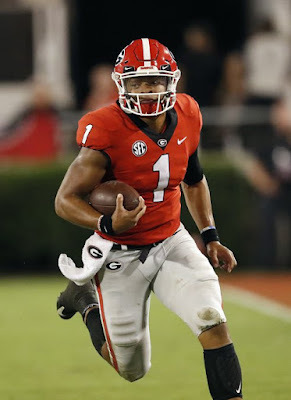 At times he looks like a star, like in their win over Notre Dame and against the Buckeyes but then he follows that up with a terrible showing like Akron. Kansas State has an enforcer in the secondary in senior safety Ty Zimmerman who will look for a couple big interceptions off Gardner. A thing to think about, Gardner has had a turf toe problem but is still likely to play over freshman Shane Morris. 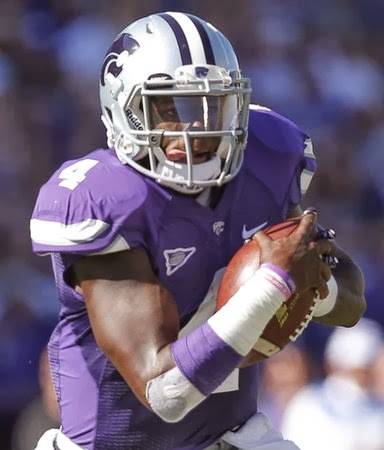 Kansas State's offense has definitely suffered without Collin Klein but the two-quarterback system of Daniel Sams and Jake Waters has worked for the Wildcats. Waters has a big arm and has shown great leadership while Sams is a speedy dual threat. Back John Hubert has been a reliable source for a yardage, using his agility to burst off big gains. Hubert is tiny, standing at 5-7, meaning that he is extremely difficult to get your hands on. The priority for linebacker Jake Ryan and Michigan's defense will be stopping Sams and Hubert on the ground, while Kansas State must shut down the passing game. Receiver Jeremy Gallon is a game-changer and is always there for a couple big plays. These two teams have never played each other. Expect Kansas State to end their bowl drought in a close one if they can contain Gallon.